We have emerged ourselves as a leading manufacturer, supplier and exporter of Lecithin Plant. The range of our Lecithin Plant is made in adherence with the international quality standards. Moreover, we have developed the range as per the clients specific requirements and varying demands. 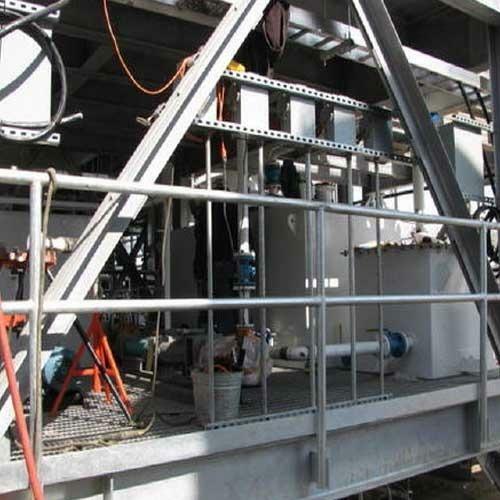 We manufacture, supply and export an extensive range of highly efficient and reliable Lecithin Plant. This plant is widely used in different industrial applications. We have designed and developed our range in adherence with the industry standards and norms. 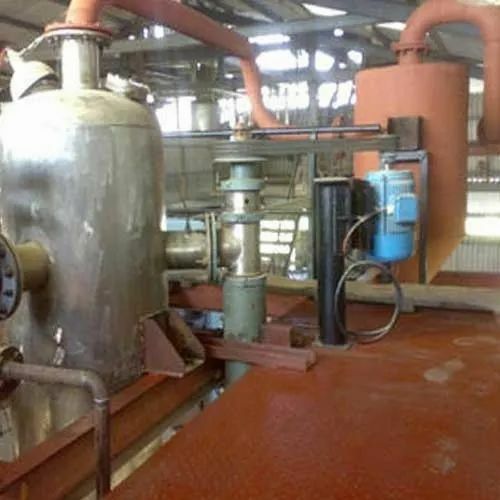 This plant is used to produce Phosphatides that is called as Gums, which are primarily obtained through crude soya oil’s degumming and further process makes the liquid lecithin. We are offering our product as per client requirement. 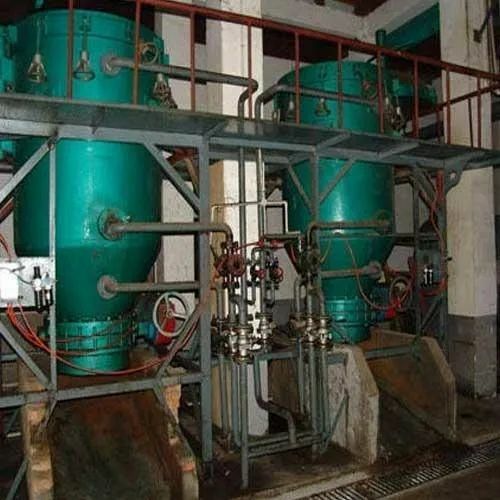 The offered range of Lecithin Powder Plant are highly in demand for their unmatched quality and unbeatable price. Our plants feature unique design which makes the drying process of the feed gentle without any burn. These are easily available at affordable price in market. 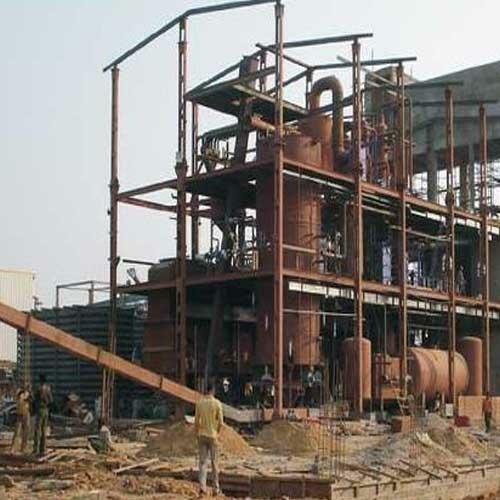 Our client can avail these Phosphatidylcholine Plant at very reasonable price in market. The recovered soya oil is also a saleable product. We are offering our product as per client requirement.These are manufactured from high grade quality material and are duly tested on various quality parameter. It has its own characteristic Hydrophilicity and emulsification properties; it is less sensitive to Calcium in hard water. It is less sensitive to browning on extended heating. We are engaged in manufacturing, supplying and exporting a wide range of Soya Lecithin Plant. Liquid lecithin can be produced by soya lecithin plant and after further bleaching processing the required bleached soya lecithin is obtained. The plant we have made for bleached soya lecithin’s production are offered at most economic rates and within the given time frame. We are offering our product as per client requirement.